We’ve never been able to grow zucchini, which is ironic as zukes are vegetables that grow in abundance. I’m sure there’s some sort of soil fix we could do, but I’m just as happy to receive zucchini from family and friends or buy it at the farmers’ market. My mother-in-law recently handed over a monster zuke. While I love to slice and roast or chop and sauté, these preps are best suited for the younger, sweeter, more tender zucchini. The zucchini giants of this world are best shredded and used in baking or pancakes. Which meant I had some shredding to do. 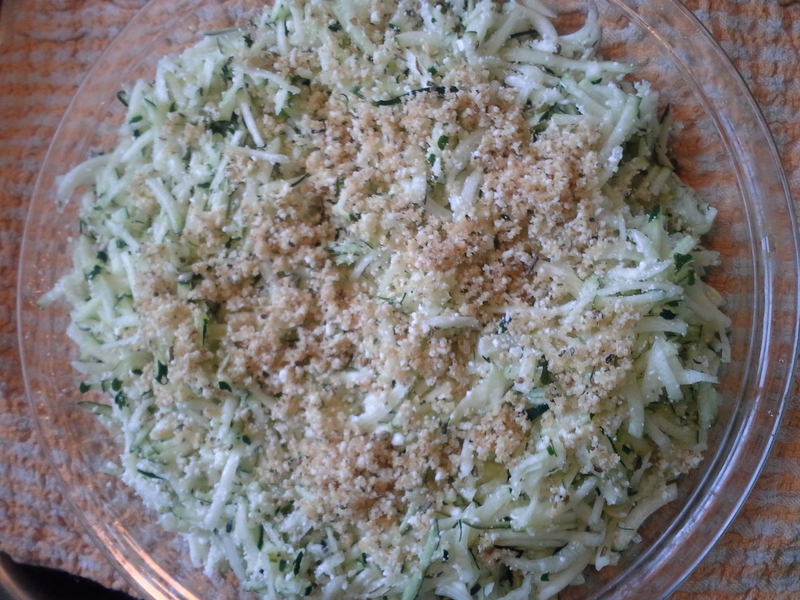 My food processor made quick work of it and I soon had eight cups shredded zucchini. I wanted to use as much of it fresh as possible (though frozen shredded zucchini is fine for baked goods) and zucchini bread seemed the obvious choice. My hunt turned up a recipe for Chocolate Zucchini Bread (thanks, Mac!) 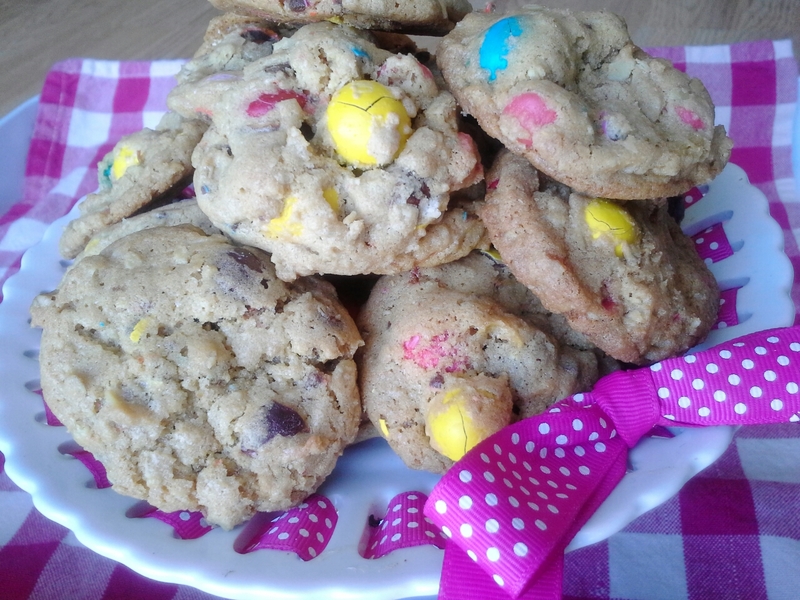 that looked simple enough, so I baked up a batch. Short on granulated sugar, I made up the 1/2 cup difference with muscovado sugar, a deeper, darker, richer brown sugar. I wanted to stir in something yummy and though mini chocolate chips were tempting, I reached instead for cacao nibs thinking they’d add a hint of darkness to an otherwise sweet bread. I enjoyed the final zucchini bread very much, even more so with a light topping of crème fraîche. 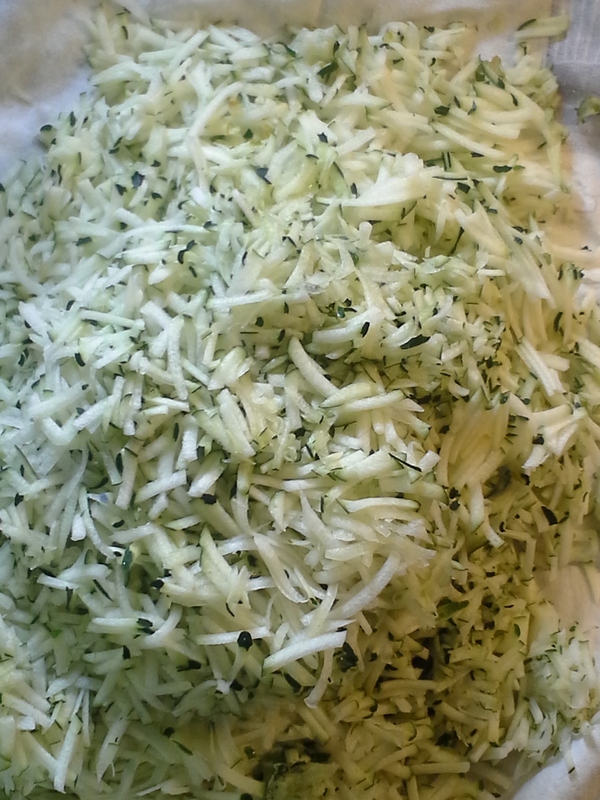 Two cups shredded zucchini down, six to go. We needed a veggie side for supper and I remembered a simple gratin recipe I’d once enjoyed from a local paper. 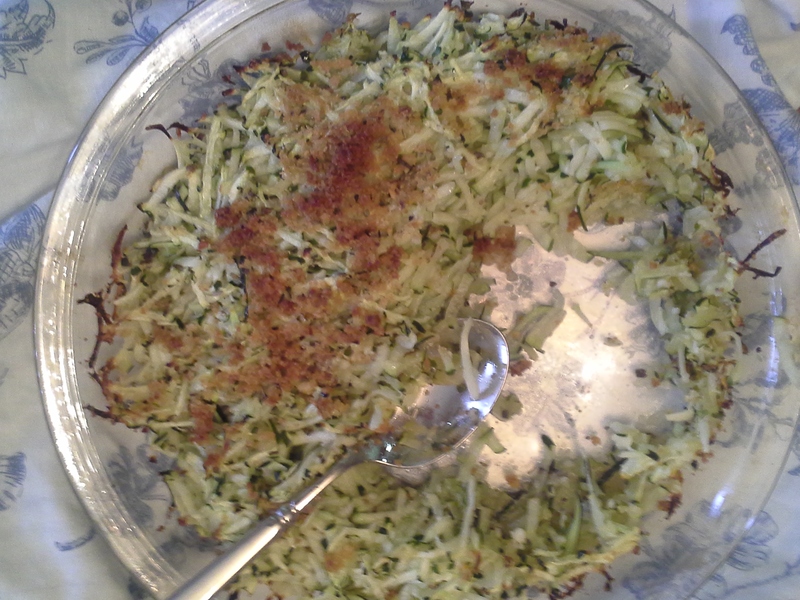 Having lost the clipped recipe, I guessed on amounts and came up with a pretty, savory, and flavorful side dish. 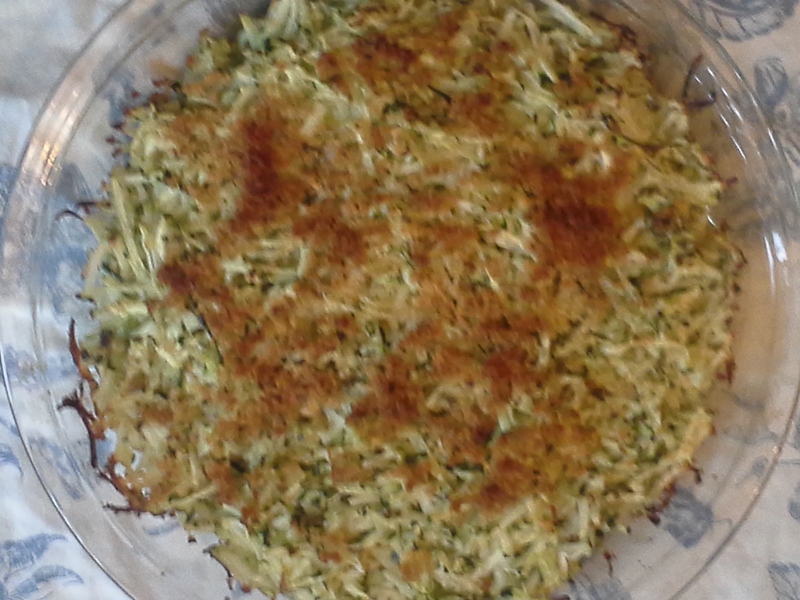 The final two cups shredded zucchini are in the refrigerator and I’ll throw part of it in a scramble or omelet for breakfast tomorrow. The rest? Who knows? It’s true what they say about zucchini, even if you don’t grow it yourself: It’s a gift that keeps on giving. Heat oven to 350°F. 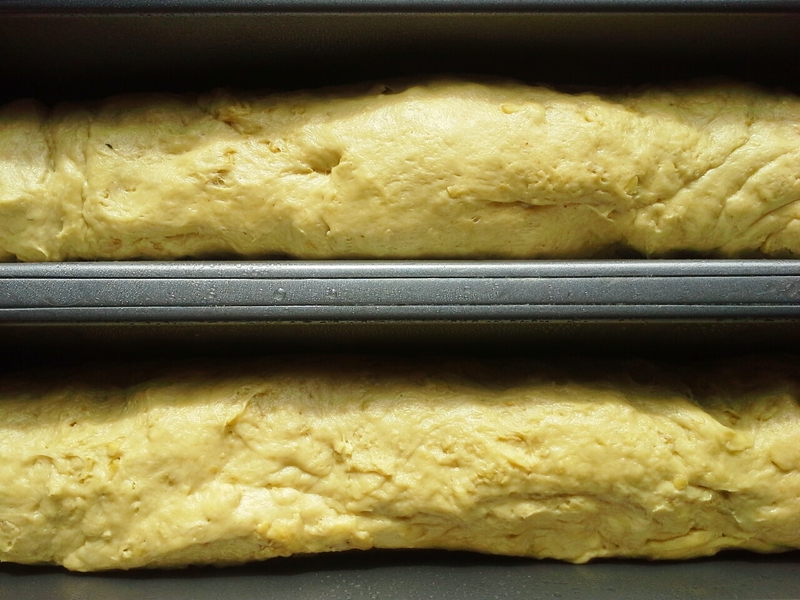 Grease two 8- or 9-inch loaf pans. In bowl, mix flour, cocoa, salt, baking soda and cinnamon. In separate bowl, whisk together sugar, eggs, oil and vanilla. Stir into dry ingredients just to mix. Add zucchini and cacao nibs; mix gently. Divide batter evenly between pans. Bake 1 hour or until knife inserted into center of loaf comes out clean. Cool on wire rack. Heat oven to 425°F. Coat pie plate with cooking spray. In bowl, stir together gratin ingredients. 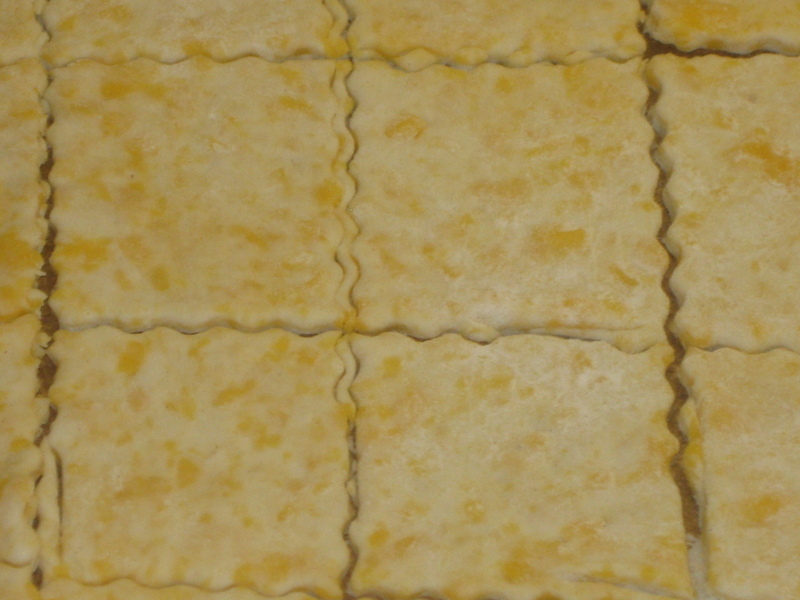 Spread into pie plate. In small bowl, stir together topping ingredients. Sprinkle over gratin. 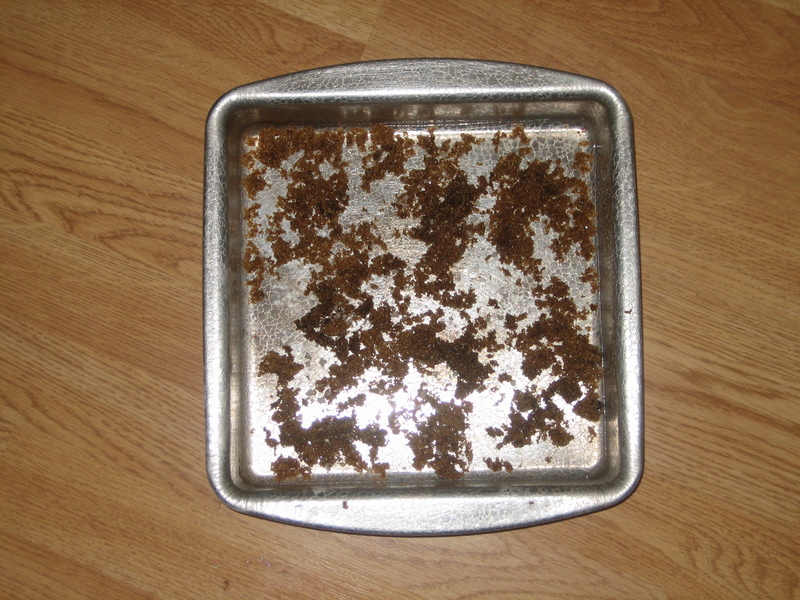 Bake 20 minutes or until topping is browned. Makes 8 servings. I’m relatively new to blogging, so have had only a small taste of what folks are writing about. But I have noticed that banana bread gets a lot of press. Finding recipes for spotted bananas appeals to those who enjoy cooking and/or baking as we love food and are loath to throw it away. 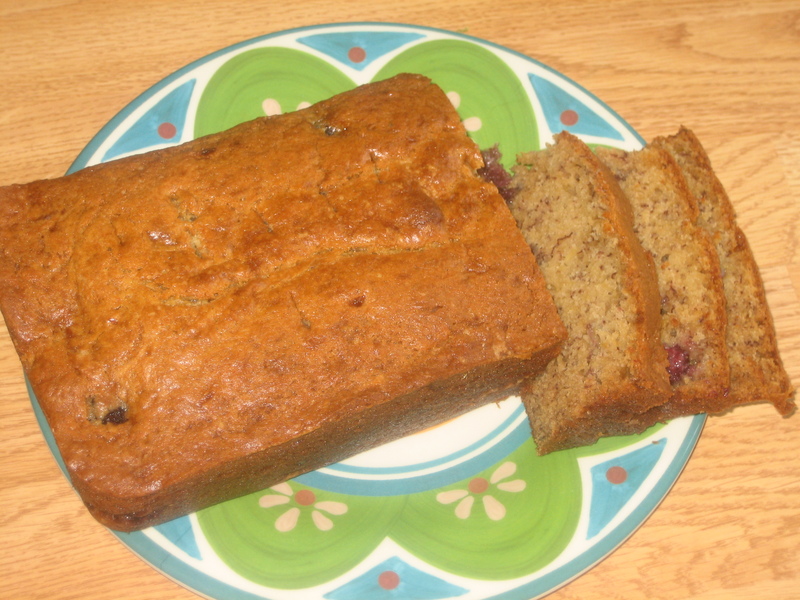 A quick WordPress search for banana bread turned up oodles of recipes. 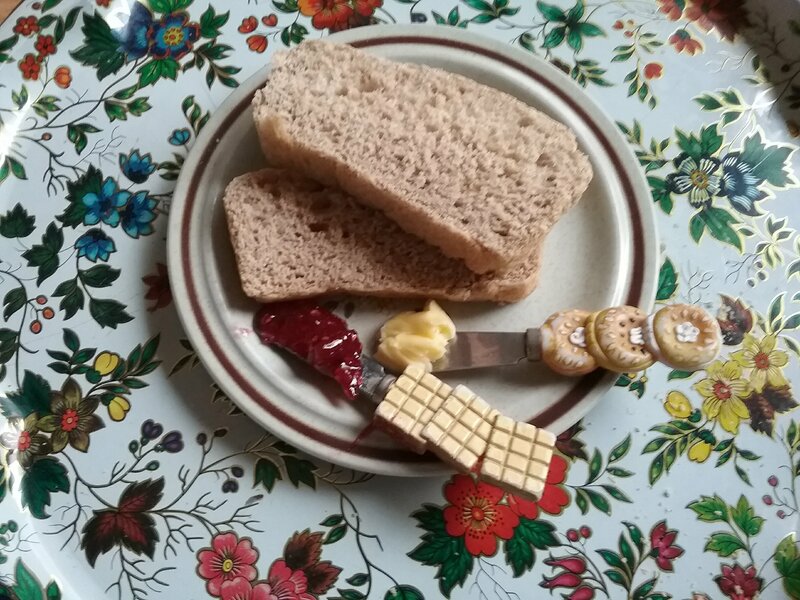 I wouldn’t be surprised if there are blogs out there devoted entirely to this yummy quickbread and all its variations (scones, muffins, cakes, etc). 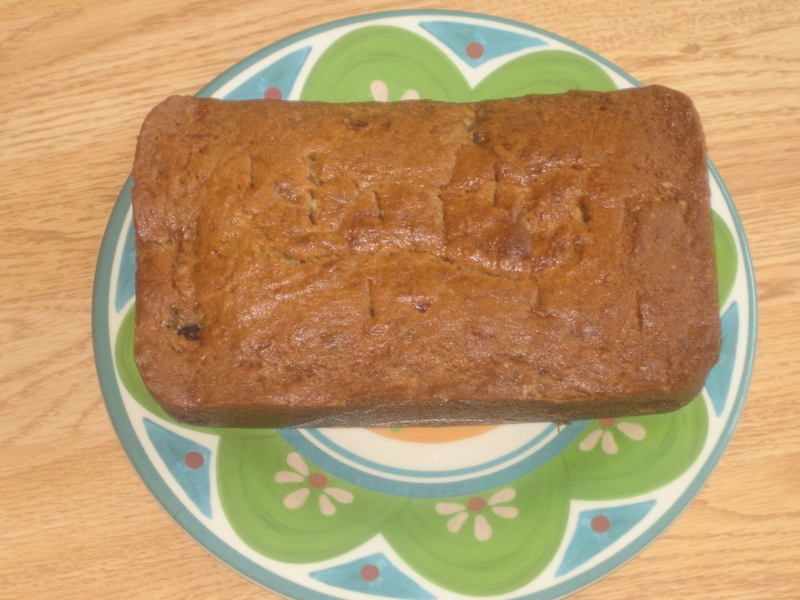 Even in my short blogging life, I’ve written two posts with recipes using overripe bananas. These ingredients absolutely added up to crazy-good banana bread. 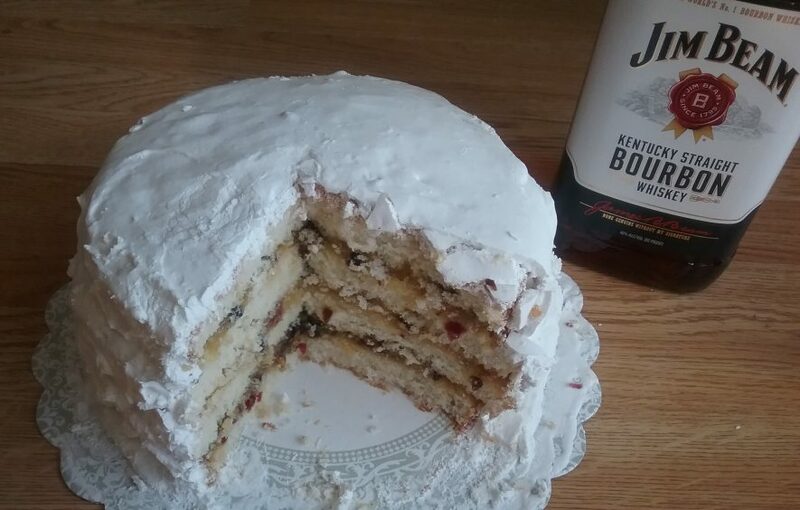 It was everything this cake-passing-for-health-food should be: tender, sweet, buttery, fragrant. Calling it the definitive “best” would mean making lots of other banana breads and trying them all side-by-side, so we’ll never know. (Though that sounds like a fun project.) 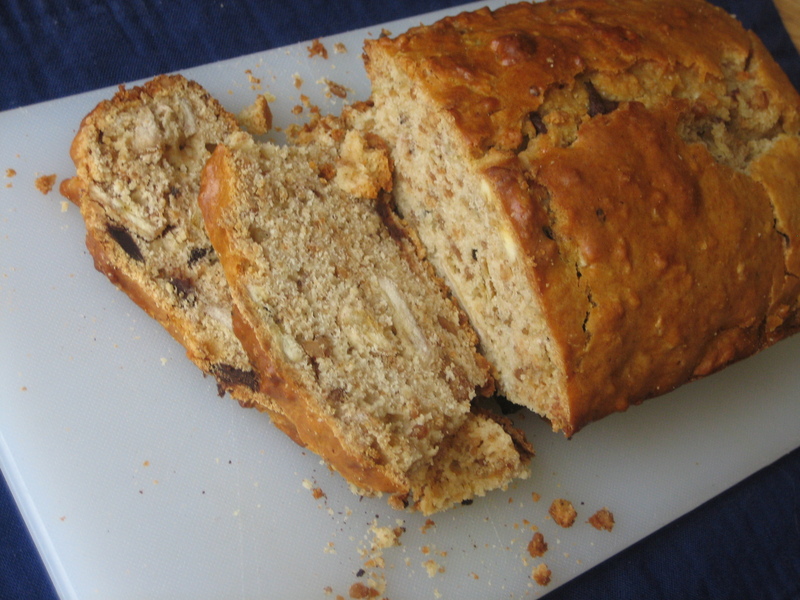 But it seemed the perfect loaf–what you’d see under “banana bread” in a dictionary. My only deviation from the original recipe was to toss in a small package of blackberries that had to be used quickly if I didn’t want to have to toss them. 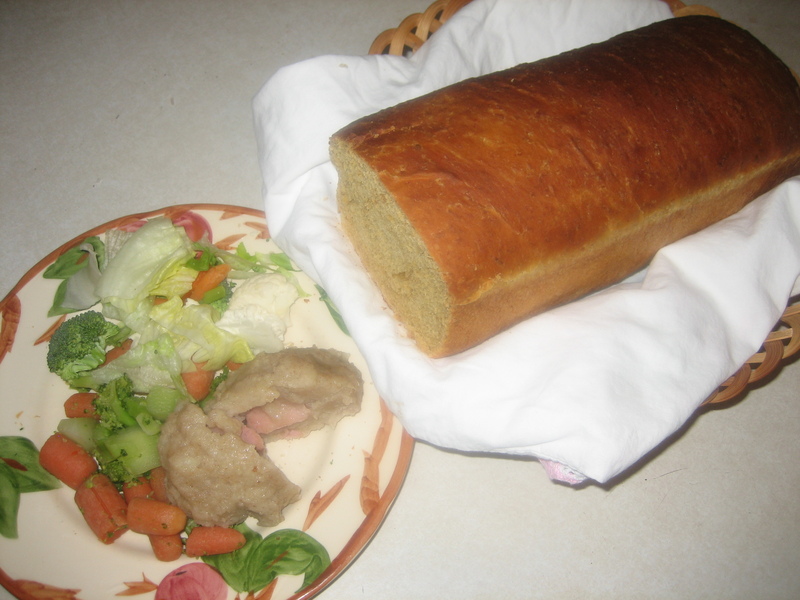 (again, hate to throw out food) It added a fun blast of color and flavor, but the loaf would have been amazing without. It doesn’t need stir-ins or any other addition to shine. It may or not be the “best” (that’s not my call), but I will deem it Perfect. It’s been more than the recommended six weeks since I last fed my starter. 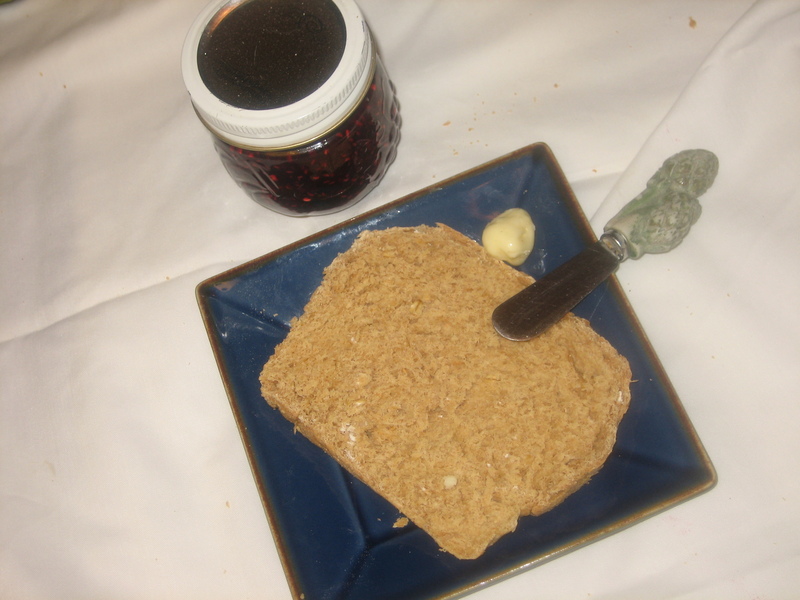 (Remember Sourdough English Muffins?) 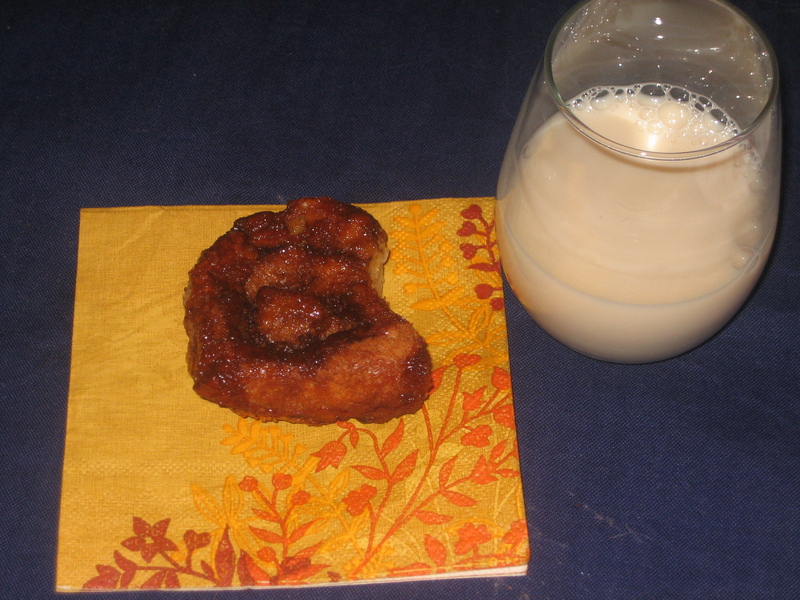 Looking for some sourdough fun, I found a recipe for Sourdough Sticky Buns in the King Arthur Flour 200th Anniversary Cookbook. It took very little time to bring the dough together. 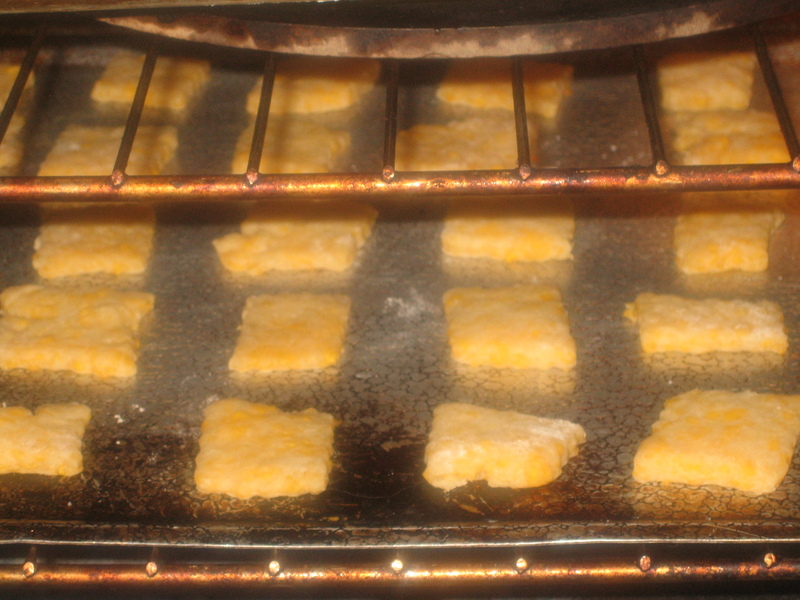 The process started with a “sponge” of starter, milk, oil, flour, and sugar. This mixture fermented overnight, rising only a little. Next step was stirring in more flour and a bit each of salt and baking soda. That’s it! The dough was soft and tender after only a few minutes of kneading. The cookbook referred me to another page for filling recipes, but that would have been too much work for me. (I can be a very lazy cook.) 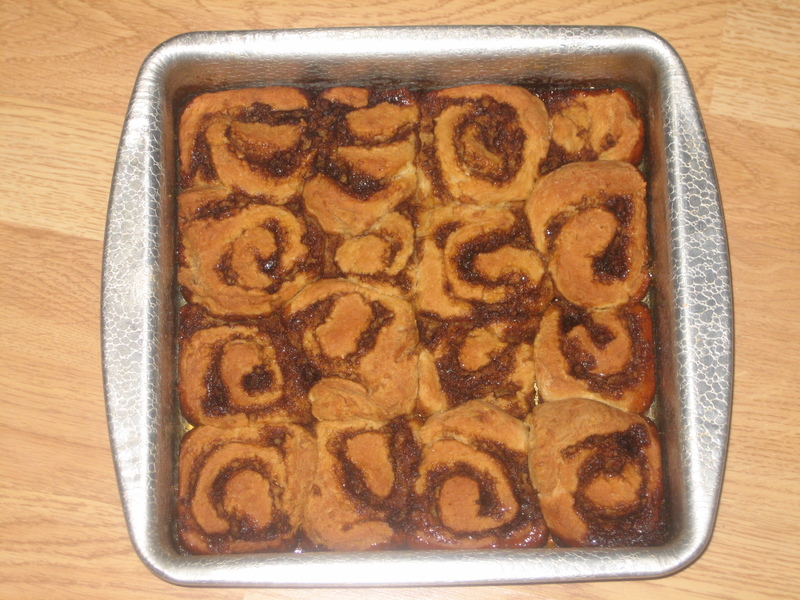 I knew I wanted sticky buns full of butter, brown sugar, and cinnamon. A touch of sea salt sounded nice, too. Why go searching for another recipe? After mounding a few handfuls of brown sugar in a bowl and stirring in a teaspoon or so of ground cinnamon, I cut in 3ish tablespoons of softened butter. The filling mixture was a glossy and glorious mahogany brown. An aside, but did you know you don’t have to pay $2 (and that’s on sale) for a 2-pound bag of brown sugar? 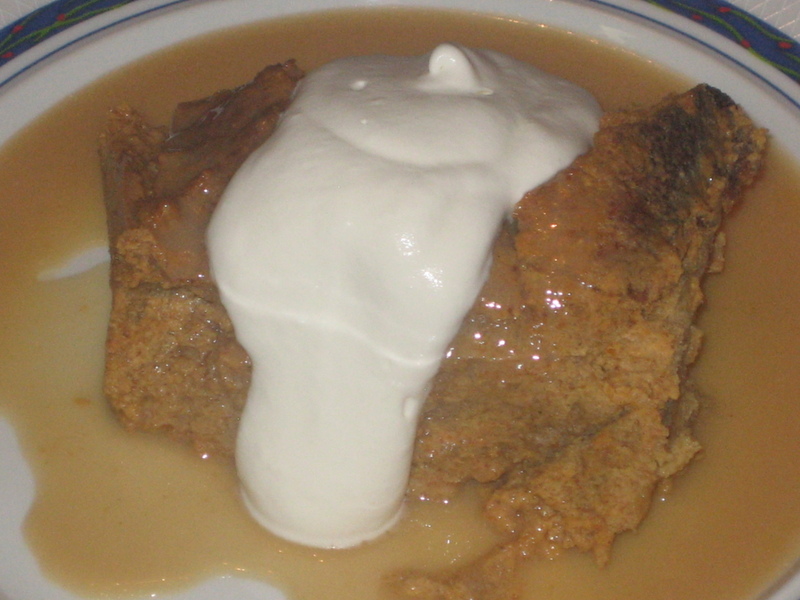 If you mix 2 tablespoons molasses into 1 cup white granulated sugar, you have 1 cup brown sugar. 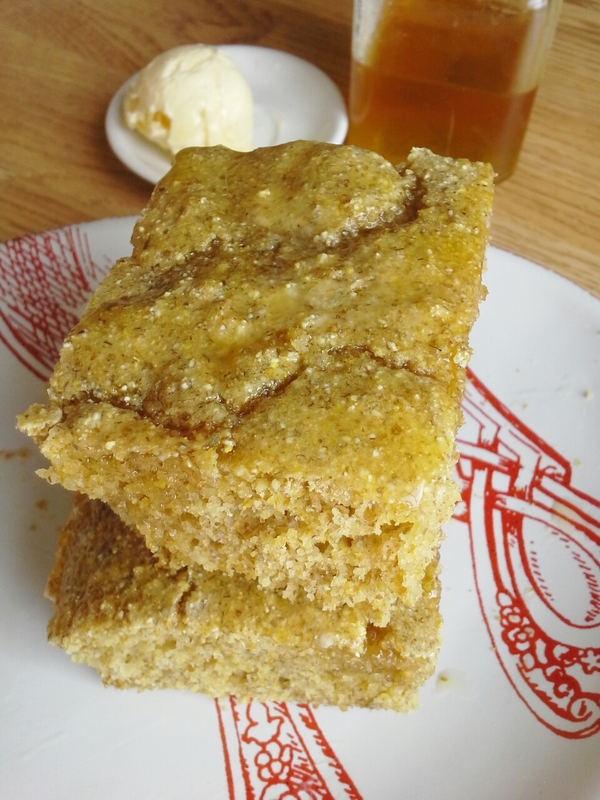 I make this in large batches and store–it has a richer flavor than purchased brown sugar and is also more moist. 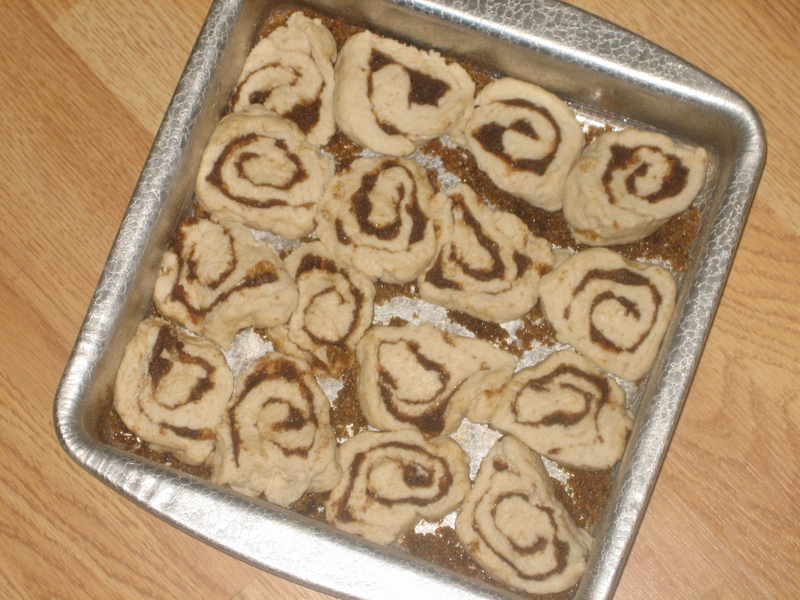 Back to the sticky buns: I rolled the dough into a rectangle about 1/2 inch thick. 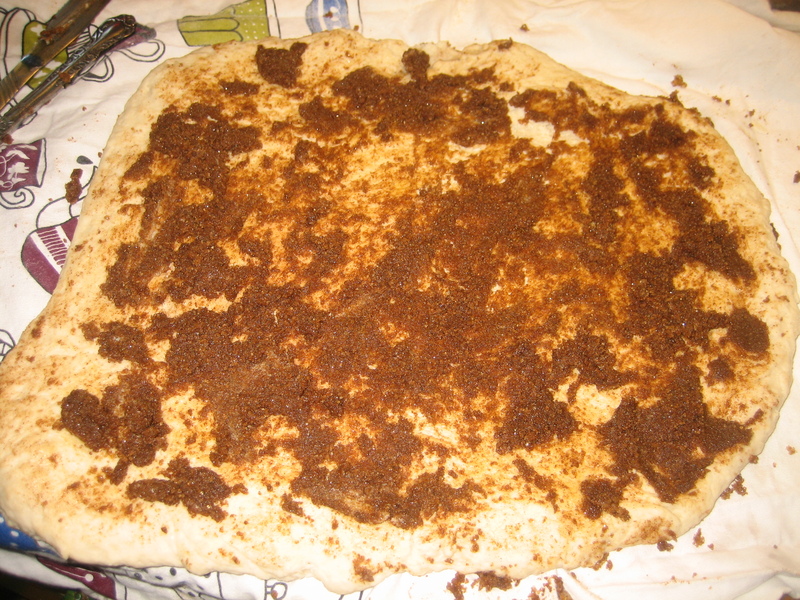 The marvelous brown sugar-cinnamon filling was smeared over the dough, which was then rolled up from the long end. I sealed the bottom seam, then cut the roll into 3/4-inch-thick (or so) slices. 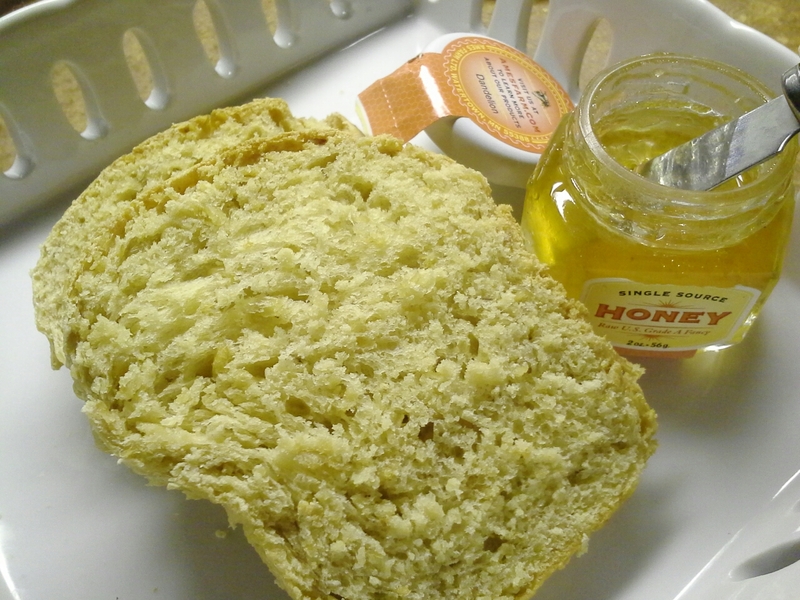 To prepare the pan, I sprinkled the bottom with clumps of brown sugar, then followed with a dusting of sea salt. The dough slices went into the pan, not crowded but sides touching. They rose for a while (all afternoon in the refrigerator while my kids and I escaped to the zoo, then about 30 minutes at room temperature when we returned home. 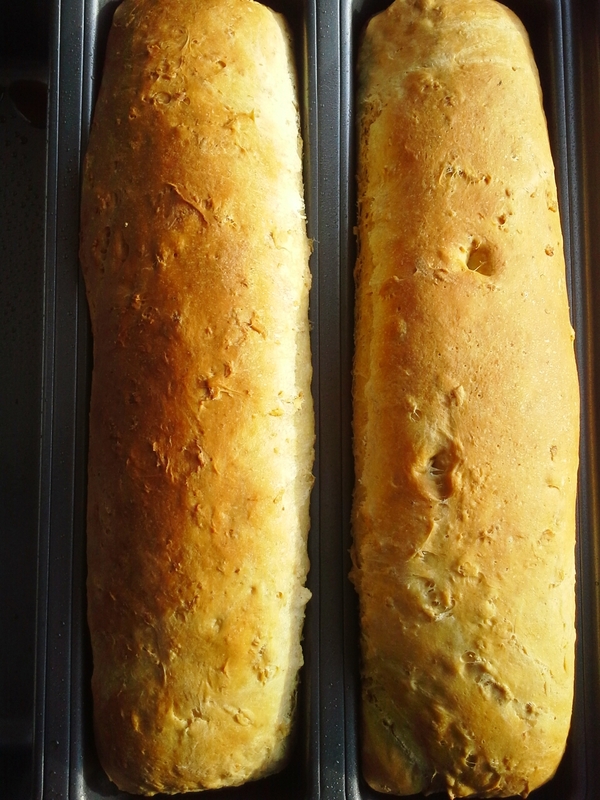 Have said it before: You be the boss of your bread.) The recipe had the rolls baking at 400°F for 15 minutes, then 350°F for 20 minutes. I should have pulled them earlier as they were starting to dry out. Because I had my young-ens help me slice the dough, some slices were thinner than they should have been. No matter. The brown sugar melted into yummy caramel with a hit of sea salt and when the rolls were flipped onto a plate the bottom became the top. Because the rolls baked a touch too long, this “topping” was a slightly crusty and brittle. 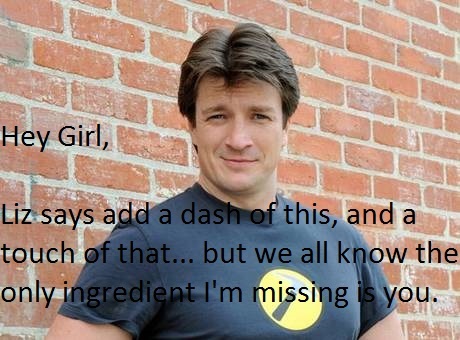 Not a bad thing when you’re talking brown sugar. After mixing up the dough last night, I dutifully fed my starter and dated the top of the jar so I know to feed it again in six weeks. Even if I stretch that six weeks into seven, I look forward to continuing with my adventures in sourdough. Directions for rising, shaping, and baking are found above. Fill as desired! 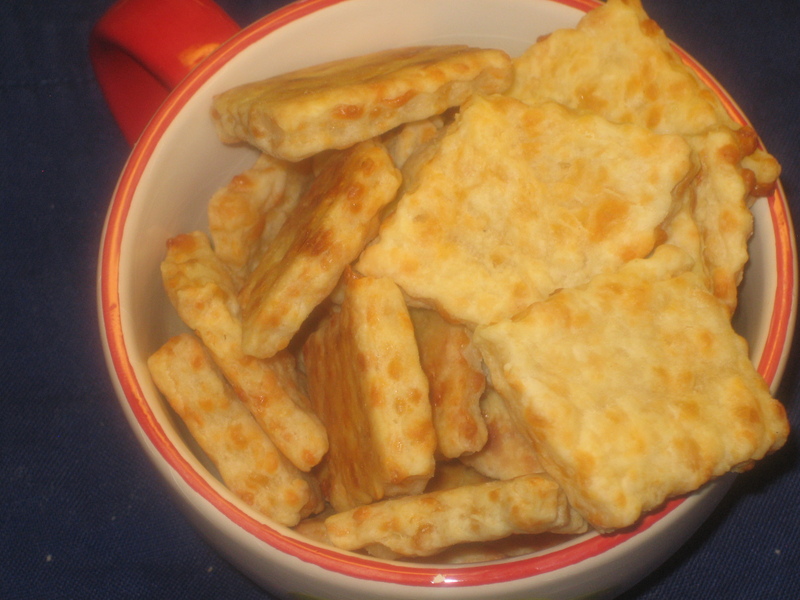 In large bowl, mix all sponge ingredients to stiff dough. Cover; let stand overnight. Stir 1/2 cup flour and 1 teaspoon each salt and baking soda into sponge. Mix until blended, stirring in up to 1/2 cup additional flour to form smooth dough. On lightly floured surface, knead dough 2 to 3 minutes. 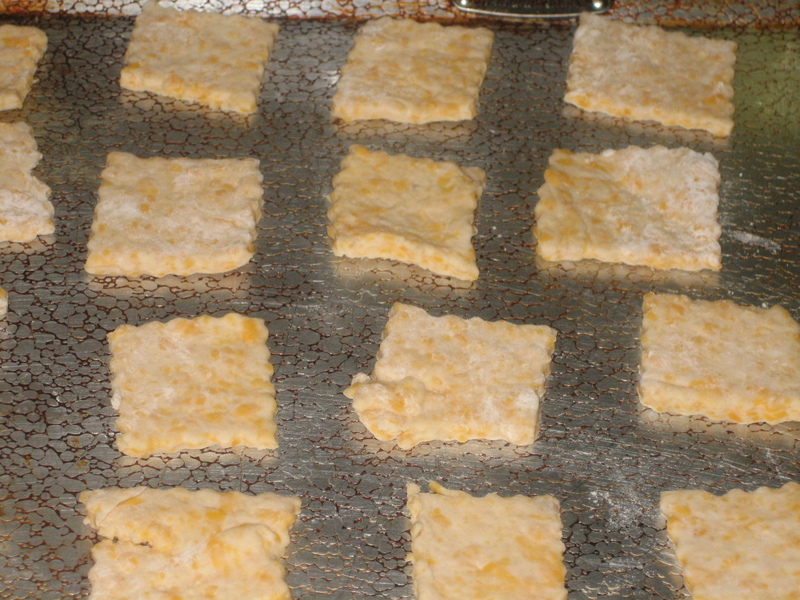 Roll dough into approximately 18×12-inch rectangle. Proceed with filling, shaping, and baking as directed above. Makes about 18 buns. Having recently received a large bag of dried banana chips, I wanted to find a use for them outside of eating as-is or tossing with granola. An online search got me thinking about using them for baking. 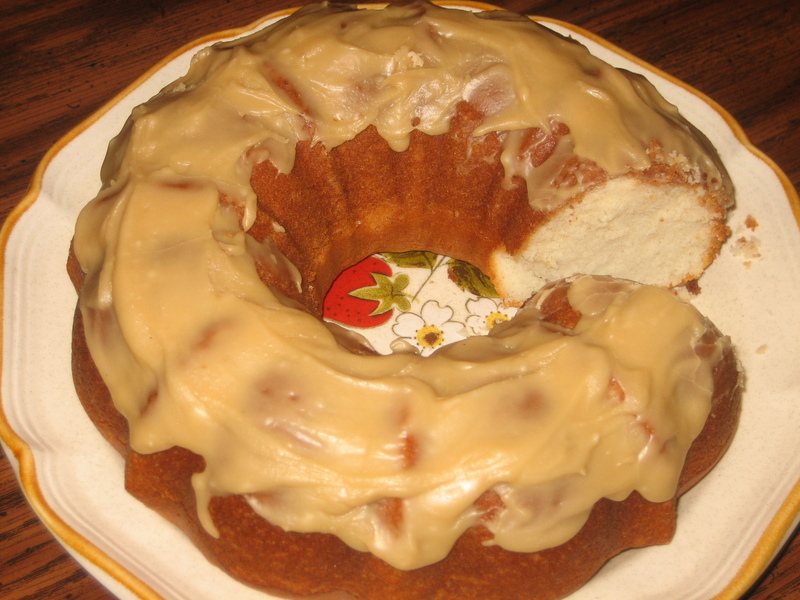 A few recipes included them in banana bread, which intrigued me. Because peanut butter and chocolate seem a good fit with banana, I wanted to build a quick bread that incorporated all three flavors. 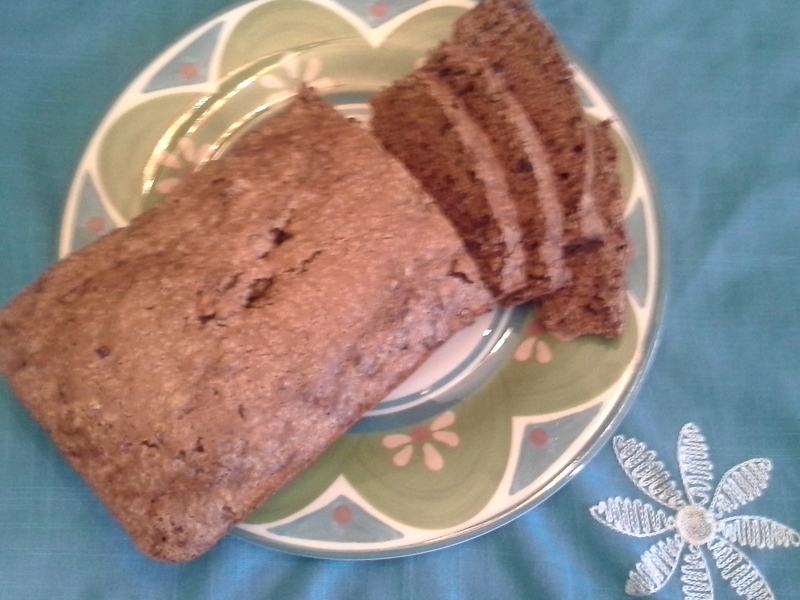 Banana chips in banana bread seemed redundant and chocolate bread was more indulgence than I needed. 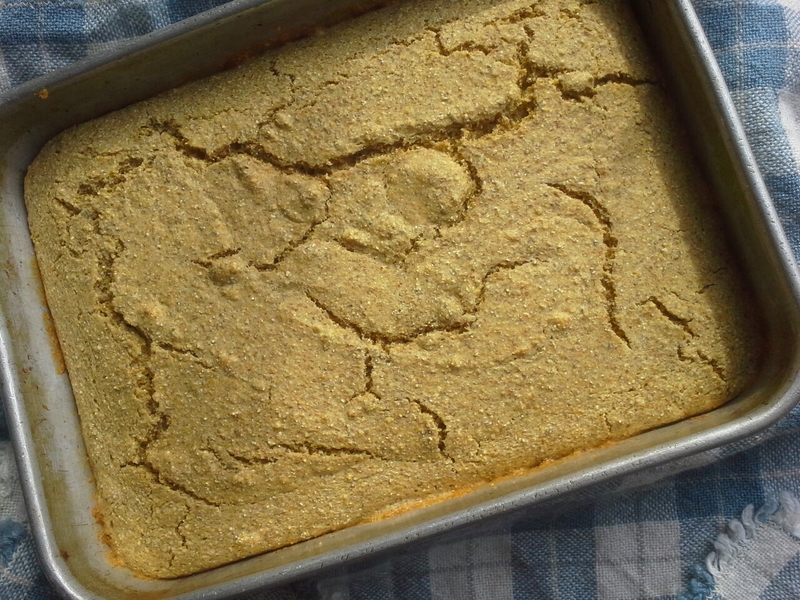 This left me looking for a peanut butter bread recipe. My cookbook collection includes a 1970s-esque Jif Peanut Butter recipe booklet (complete with ’70s-style food photos), which was where I found a simple and delicious peanut butter bread recipe. I tossed a large handful of coarsely chopped dried banana chips and a slightly smaller amount of coarsely chopped chocolate (mix of semisweet and dark) into the batter and was thrilled with the result. The bread itself is rich and peanutty, but adding chocolate (always a good idea) and banana chips elevated it to another level of yum. The banana flavor is only there when you bite into a chip, but it’s a lovely subtle hit when you do. And the slight chew of these chips–they don’t get squishy like raisins do–adds texture contrast. 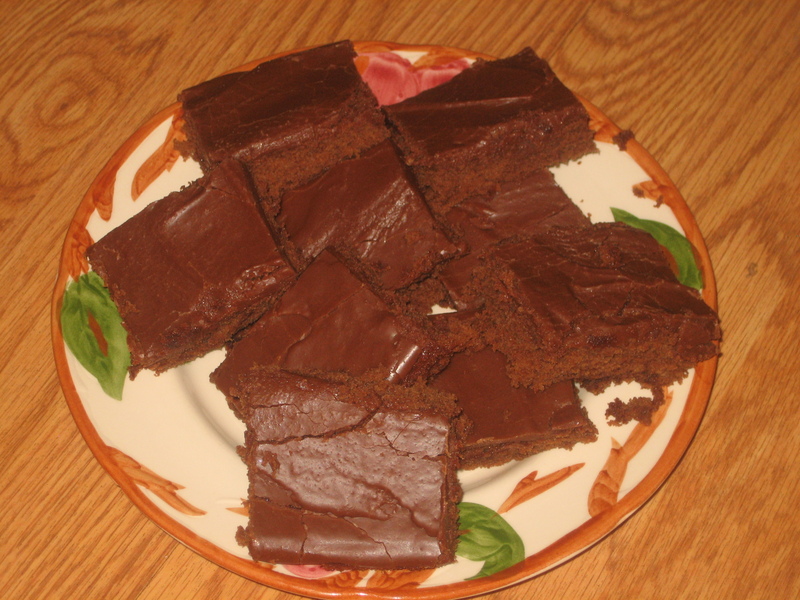 I find myself having a slice (or two) for breakfast, munching on it between meals, then considering it a dessert at the end of the day. It needs no embellishment, but a small bit of grape jelly bumps up the sweetness and if I’m really wanting to gild lilies, a touch of butter rounds out the flavor very nicely. It’s been a fun bread to discover and am happy to have found a use for my bag of banana chips. Heat oven to 350°F. Grease 9-inch loaf pan. In bowl, mix flour, sugar, baking powder, and salt. Add peanut butter; cut in with fork or two knives until crumbly. Add egg and milk; stir just until dry ingredients are incorporated. Gently stir in banana chips and chocolate. 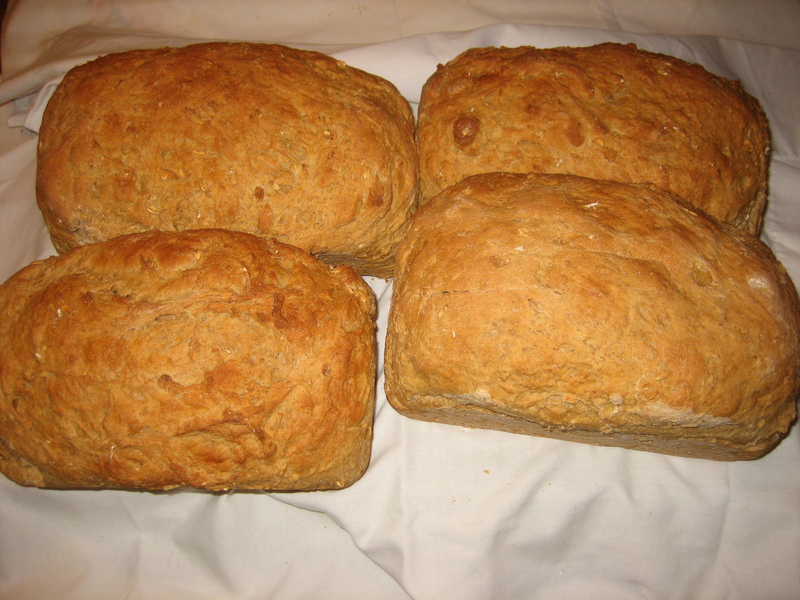 Pour batter into pan; bake 1 hour or until wooden pick inserted near center of loaf comes out clean. Cool on wire rack.